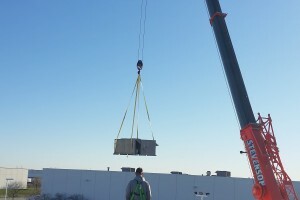 HVAC Construction Company in Elk Grove, Illinois - GHC Mechanical, Inc. The success of all of our projects is centered around the design in our engineering department. GHC is an Illinois registered design firm capable of sealing drawings & specifications in-house for our own installations. 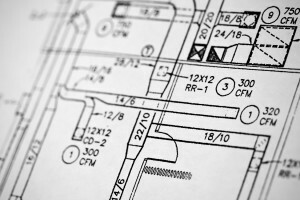 Whether it is a Design/Build, Plan & Spec or a Value Engineering project, our engineers are equipped with the knowledge, experience & technology to meet and exceed our client’s expectations. 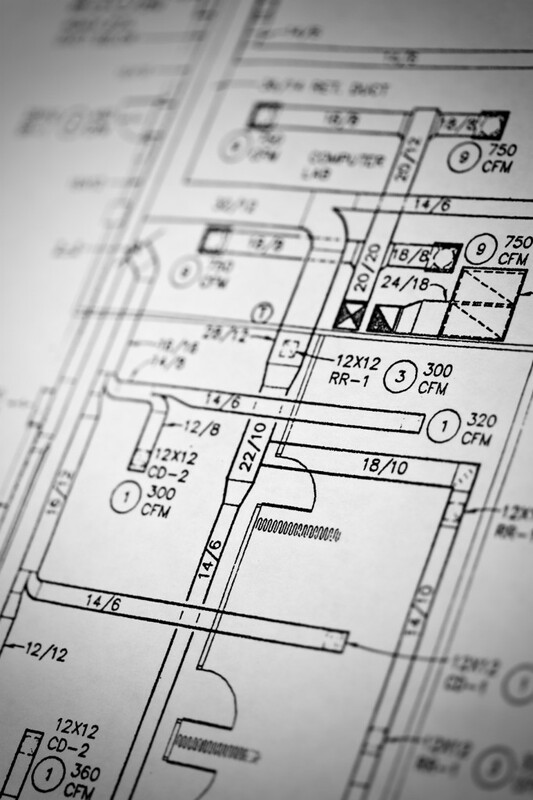 Harnessing the industries latest software such as AutoCAD, DrawTech, Bluebeam & Carrier HAP, our engineers help provide practical and efficient HVAC designs for any type of building. From beginning to end, we go the extra mile in design and collaboration, because it is our job to make your job easier. 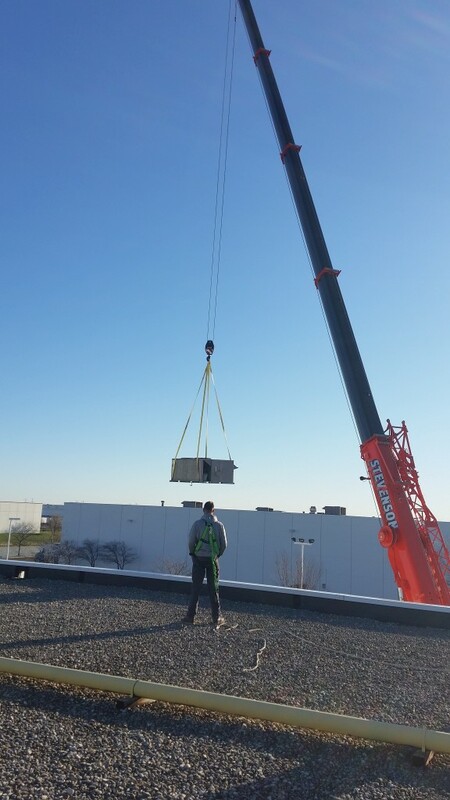 Our innovative Design/Build construction and value engineering approach to any project begins with our experienced Design/Build engineering staff who keep costs and practicality in mind when designing or retrofitting any HVAC system. Our cost-conscious approach to your project’s budget is one of many reasons that sets us apart from other mechanical contractors. Our skilled office personnel and union field workforce of Local 597 Pipe Fitters along with Local 73 & 265 Sheet Metal workers are the backbone to GHC’s success in bringing in jobs on time and within your budget. We have proven that this approach along with our work ethic and attention to detail works the same today just as it has since 1969. Our main priority since 1969 has always been “Safety First”. The most valuable assets to us are our employees and we strive to perform in the most effective and efficient way with “Safety First” in mind. 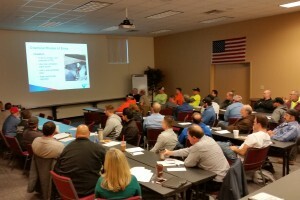 GHC’s Safety Committee which consists of ownership, management and industry safety consultants meets every month to discuss safety issues and implement the latest industry policies and procedures. 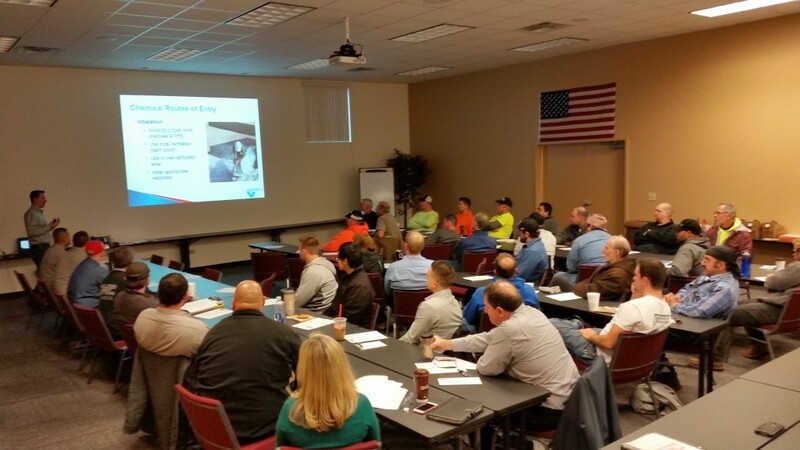 Our mandatory company-wide safety meetings are held quarterly within our training facility where we bring in 3rd party industry safety professionals to educate our staff on the latest OSHA safe work practices and industry hazards. Utilizing a “Safety First” minded culture with all our employees have and always will be the most important element of GHC.